Wow. You guys love websites. The Webby Awards are honored to award The Onion with a Lifetime Achievement award for their commitment to online publishing and satire. Having first brought their newspaper digital in 1996, The Onion is versed with the mores and trends of the tech world, being among the first publications to adopt some of its idiosyncrasies and innovations—all while poking fun at the industry and its leaders, of course. Endlessly funny and original, The Onion was one of the earliest entrants to The Webbys having garnered their first honor in 1997. Since then, they’ve become one of the winningest organizations in Webby history, amassing a heavy armload of 27 Webbys. With barbed but poignant riffs on the news, politics & pop culture, The Onion was key to developing Internet humor as we know it today. For the types of comedy that evolved online, think: Twitter parody accounts, The Onion was the standard-bearer. 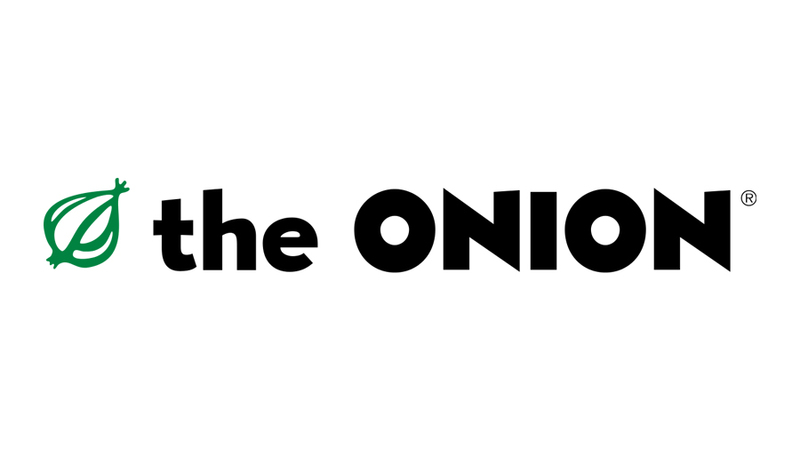 Recently, The Onion has expanded its brand by creating a network of sites which deliver humorous content, amassed a dedicated social media following and developed the A.V. Club into a premier source for cultural commentary. All of which demonstrates their knack for being astutely aware of how to bring satire into the Internet age—engage audiences and build a devoted readership with topical and witty humor. For going digital first and being a leading source for comedy and publishing on the Internet, it is our privilege to honor The Onion with a 2016 Lifetime Achievement award.